One of the world’s fastest growing economies, China contributes more than one quarter of global greenhouse emissions annually. Just under two-thirds of the country’s energy comes from coal and one-quarter from oil & gas. Renewables account for just 11% of its energy consumption. As the country continues to industrialise, there is a real risk its growing greenhouse gas emissions could undermine international efforts to mitigate climate change. 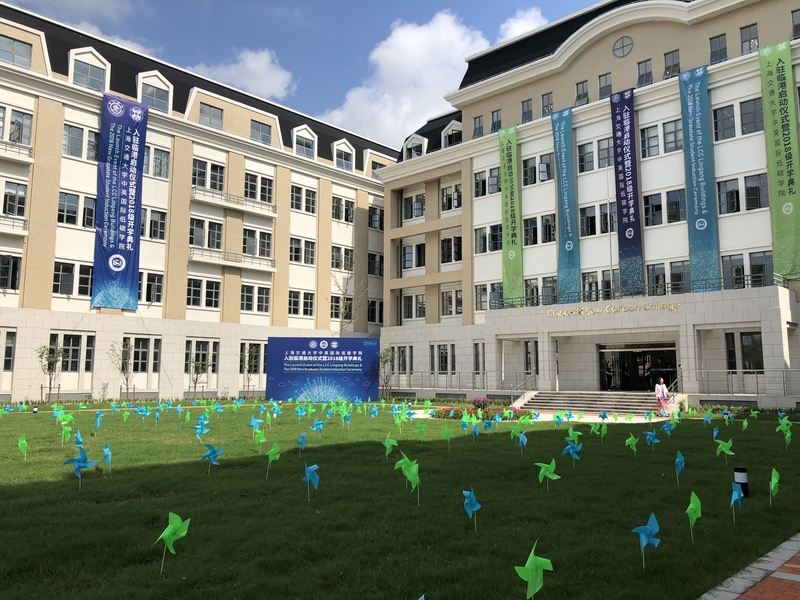 Launched with the support of Edinburgh experts this autumn, the China-UK Low Carbon College (LCC) in Lingang, Shanghai, will undertake pioneering research and education on carbon reduction. The country’s first college for the study of low-carbon technology will become a key centre for the exchange of ideas, talent, technology and resources to tackle global environmental challenges. Students, academics and industry experts from China, the UK and around the globe will develop new ideas including better construction practices, air quality and energy efficiency. Researchers will also consider how to create smarter cities that use data and digital technology to improve quality of life. University of Edinburgh Business School’s MSc Carbon Finance is among a number of programmes contributing part of a two and a half year masters programme at the Low Carbon College. The entire programme is taught in English and attracts students from China and beyond. The aim is to grow the student population at the LCC to more than 1,000. Our new partnership in China builds on the achievements of The University of Edinburgh’s Centre for Carbon Innovation (ECCI). Through its Ideas Lab – Scotland’s first low carbon business incubator – it has already helped more than 1,000 Scottish companies develop their business and build international links. It continues to create opportunities for innovative firms around Edinburgh dedicated to climate change mitigation. Edinburgh’s business community can also engage and benefit from this collaboration by hosting student internships, consulting projects, and company-sponsored dissertations.